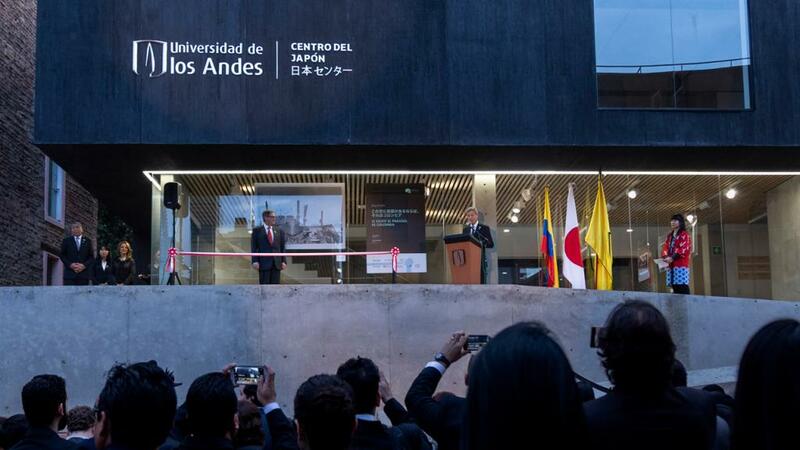 The center´s inauguration strengthens relations between the Government of Japan and the Universidad de los Andes, who have created a partnership to promote culture, academia, as well as economic issues. 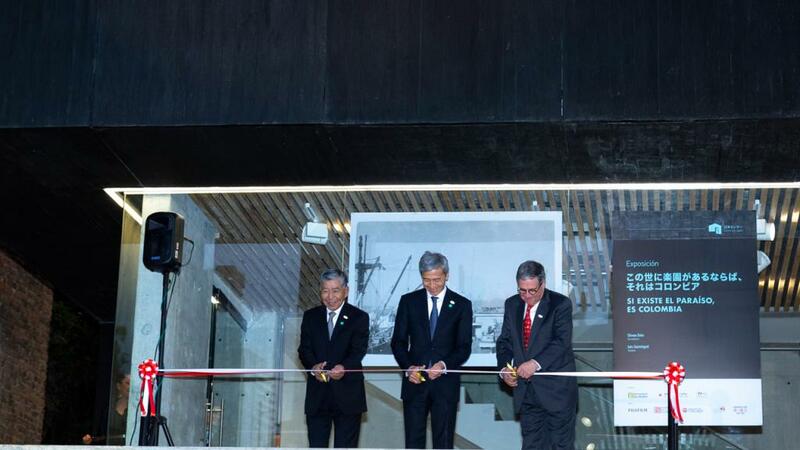 The Japanese Center for Culture, Economy, and Academia – The Japanese Center opened its gates to the public on December 3rd. 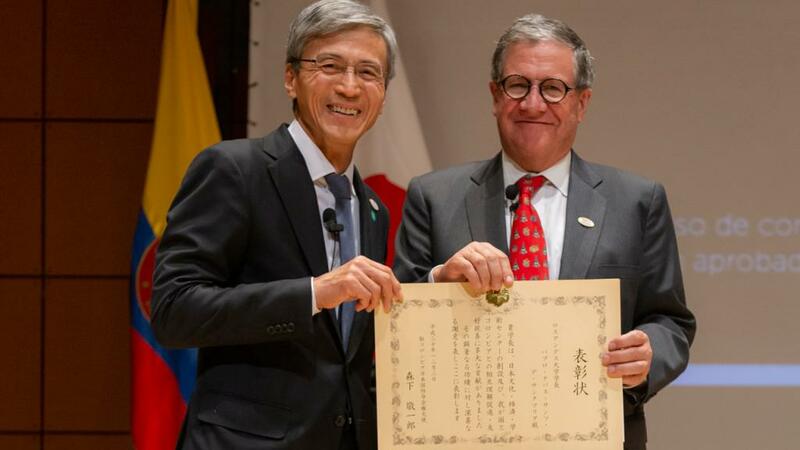 The inauguration took place as part of very important celebrations for Colombia and the land of the rising sun: it was one of the most significant events to commemorate 100 years of friendship between the two countries and part of the celebrations for the 70th anniversary of the founding of the university. 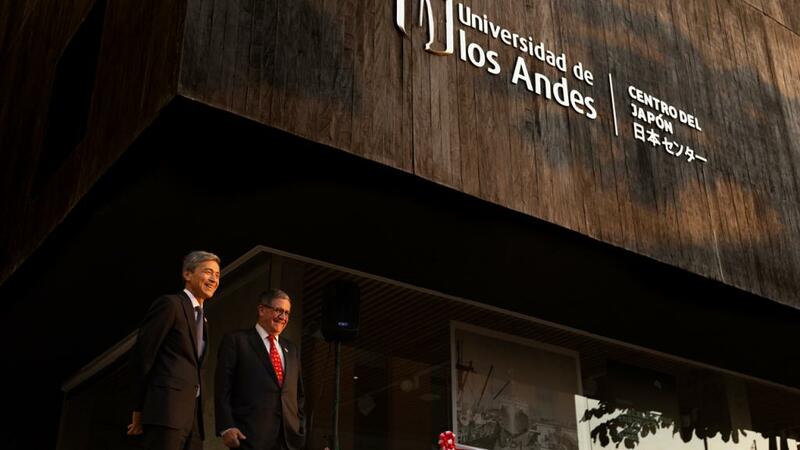 The new center was built through collaboration with Universidad de los Andes, a group of companies with ties to Japan, and the Government of Nippon. Its principal objective is to strengthen mutual understanding between the two countries, not only on a governmental level but also for the general population in areas relating to culture, academia, and economics. 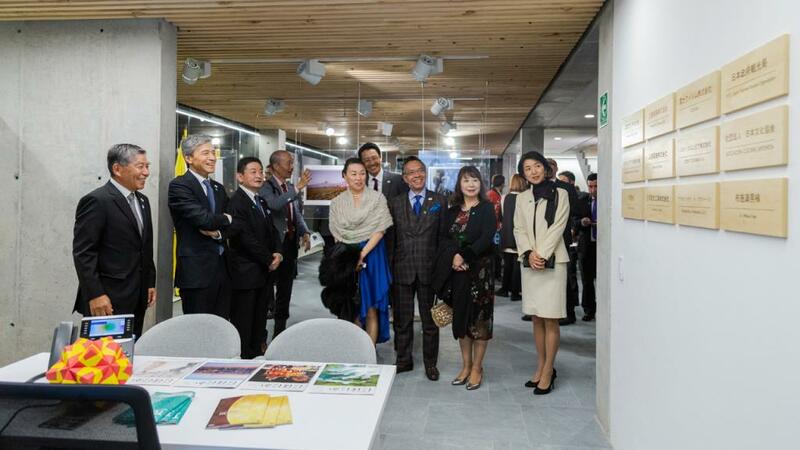 This new center is looking to become a focal point and consultation center for students, businessmen, and academics who are interested in establishing contact with the oriental nation. The public will have access to information from the private sector, which will make Japanese companies more visible and strengthen their relationship with them. 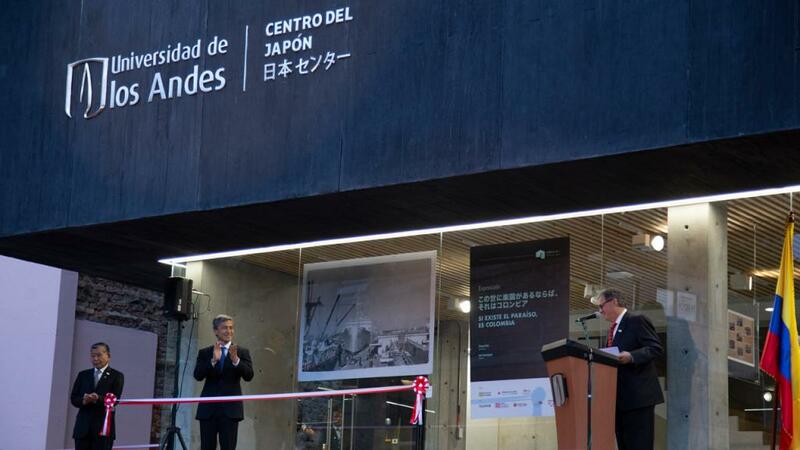 Similarly, the Japanese Center will provide a space for the development of classes and workshops on the Japanese language, and it will also be a place to bolster the promotion and understanding of Japanese culture. 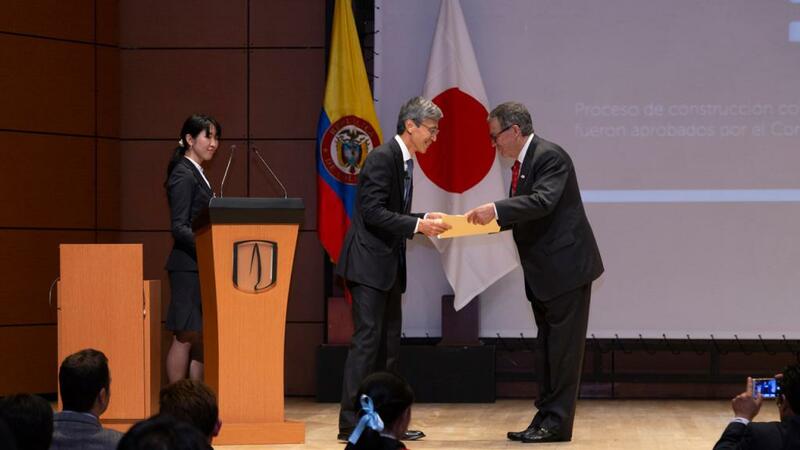 Prior to the center´s inauguration, throughout the year, the Universidad de los Andes and the Embassy of Japan in Colombia have been developing a very active cultural strategy, which has included activities such as concerts, workshops, lectures, and further education classes. 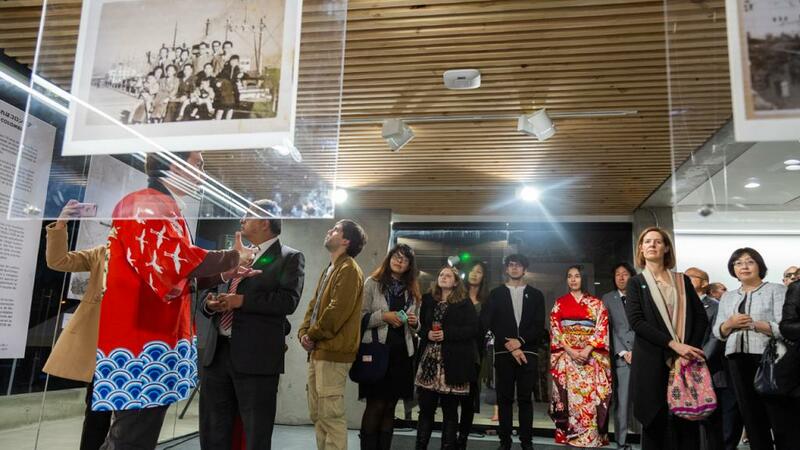 After being opened, and for the first event hosted in its facilities, the Japanese Center has prepared a special photographic exhibition that present the history of Japanese migration to Colombia: a history that is one hundred years old. 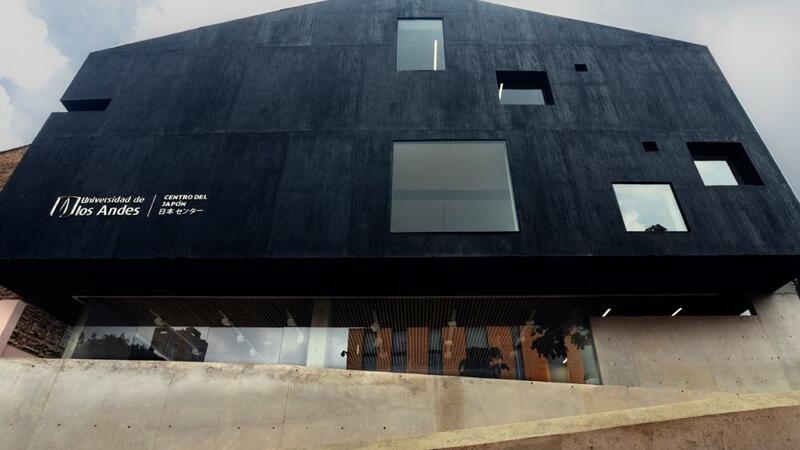 For more information on the Japanese Center, please visit THIS webpage.